There is now a convenient, state-of-the-art facility that offers unique ways to keep pets active, healthy and happy. 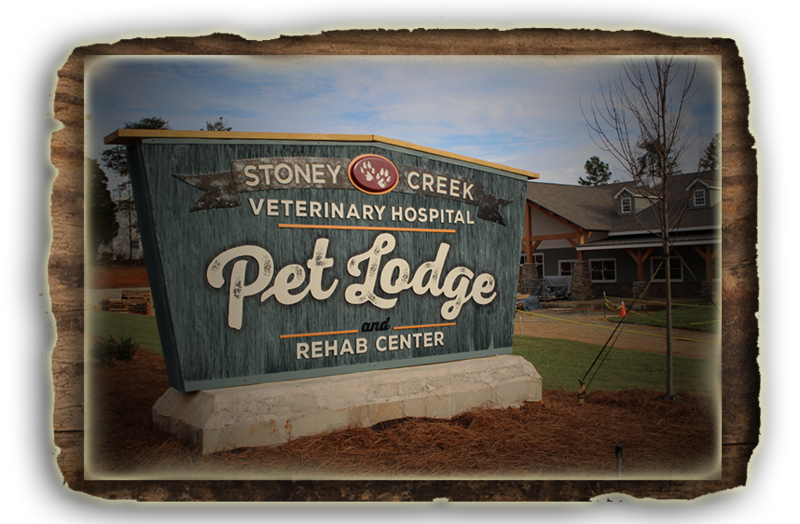 We are experts who are ready to care for your pets every day and/or during times when owners are out-of-town. Mon-Fri 7:00 a.m. 6:30 p.m.
Sun 2:00 p.m. 6:00 p.m.